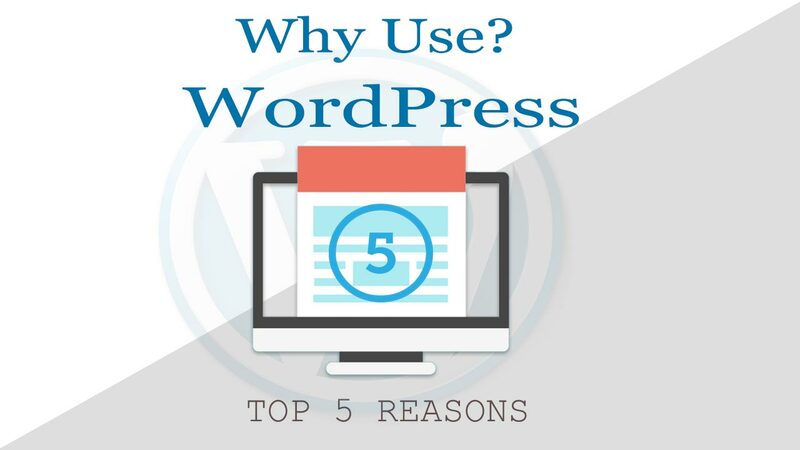 Why you should use WordPress? We will discuss some important points in this article. Let’s get started. WordPress is the most popular CMS in the world. And WordPress it’s just not a blogging platform it is also a great website creation tool. WordPress is free to use that means you can use, modify, design your content as you want. WordPress is also used by worlds most popular brands like Time Magazine, Target, The New York Times, and many more. WordPress Powers your website such an easy and beautiful way. WordPress is based on PHP and MySQL. You can use WordPress is free as you can download, Install and Upgrade. There is a lot of free Themes and Plugins on WordPress So you can use free to make more beautiful and attractive your website. You can choose from 11,000 themes and about 54,351 plugins. If you are a nontechnical person and you have not coding skills then WordPress is the perfect place for you. You can easily customize your website with many themes and plugins. You have no limitation in the customization, This is why the WordPress is the most popular CMS in the world. You can check our free & premium range of plugin and themes. WordPress gives you many options to secure your data like there is a lot of free top security plugins that you can use to secure your sites. Here are some tips for keeping secure and protect your website from threads. You can set up your blog site or online store in a few minutes and you can maintain it by using free maintenance plugins. your site is unique This means you have to carefully decide what you should use for your website. WordPress free to use Install and download. But, you have to pay for web hosting and domain. WordPress is a great tool for customizing maintain and build your website is an easy way, Choose your theme or plugin your site carefully then you can easily build your site with WordPress. WordPress is not just limited to writing text also use for a business site online stores and much more.